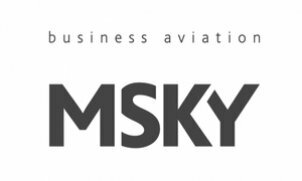 MSky is a leading company offering wide range of services on the business aviation market. Our company is highly experienced in business jets management. Our modern fleet allows us to accommodate charter flights all around the world to our customers on a level with the highest world standards of quality and comfort. Our services are not limited to private and corporate charter sales and include: - aviation consulting services; - aircraft purchase and sale transactions support; - organization of import, customs clearance and registration of the aircraft in any country of the world; - aircraft modernization.